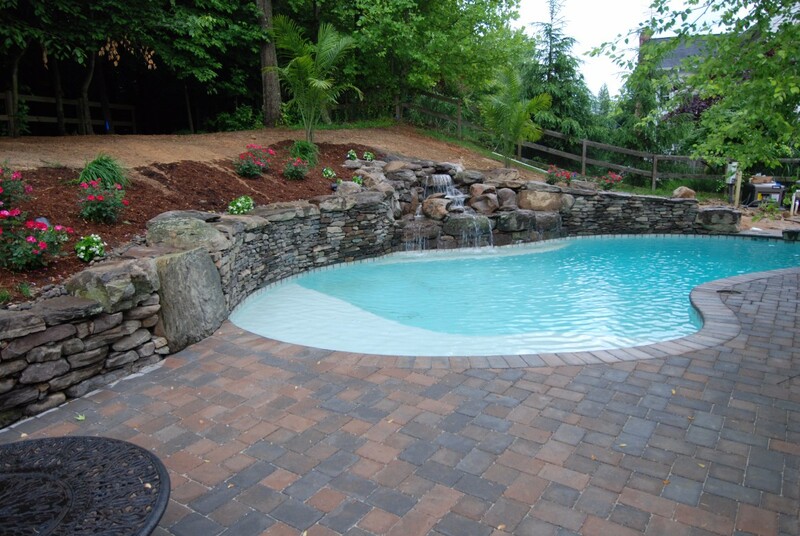 Make your pool area into a beautiful and functional paradise with a custom patio. 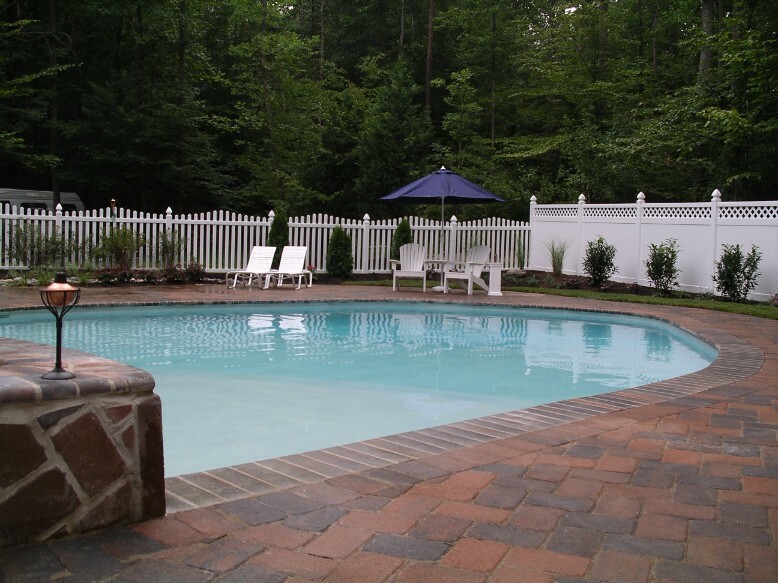 VistaPro designs and installs pool patios of all kinds for homes in and around Annapolis, Maryland, whether you are looking for a small area to place a few chairs or a large, wrap-around patio to complete your outdoor décor. 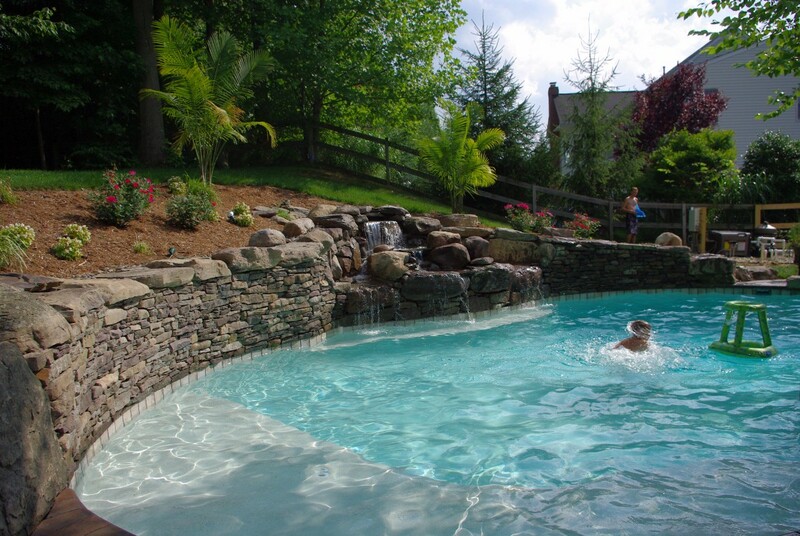 With dozens of different materials to choose from and limitless design possibilities, we help you make your outdoor space into the poolside getaway you always dreamed. 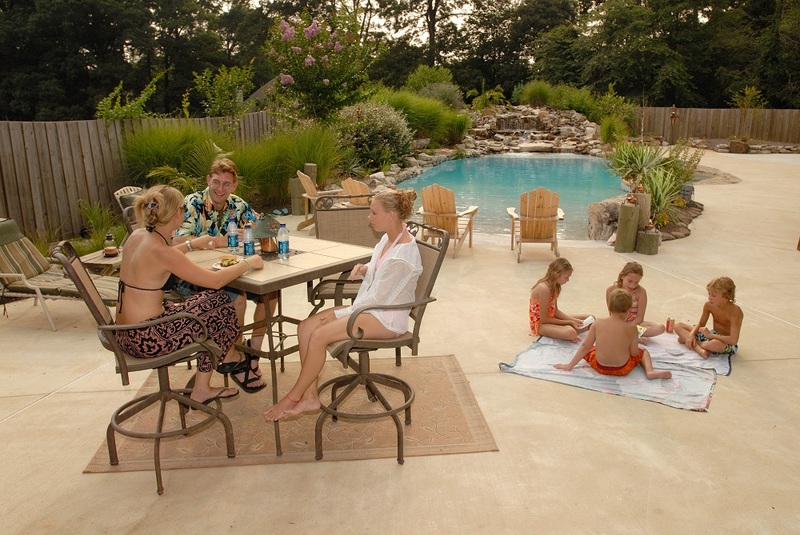 The patio around or near your pool is a functional spot as well as a key design element. 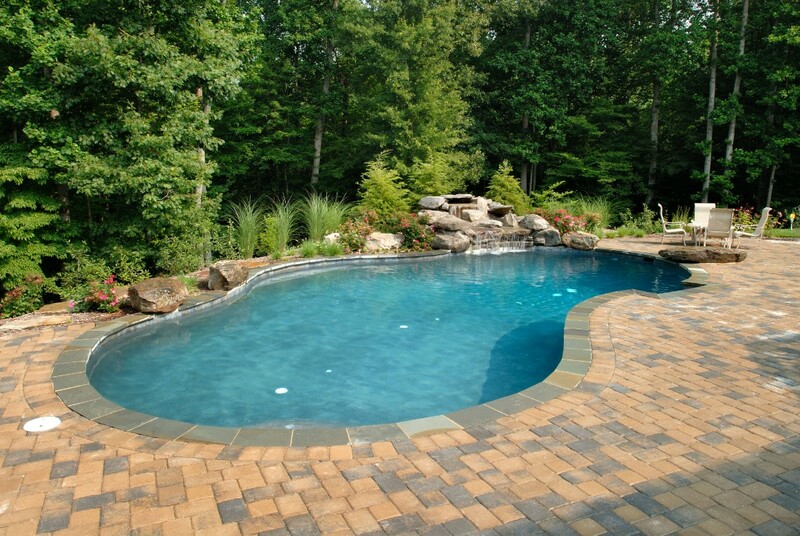 With the right materials, your patio will showcase your pool, bring your outdoor elements together and match your outdoor space with your home’s exterior, creating a continuous, attractive motif. 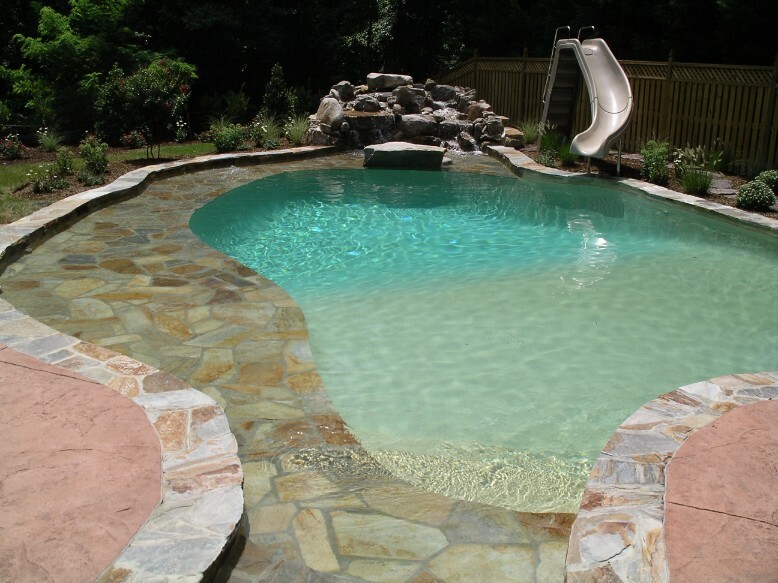 Your pool patio can be made from all different types of concrete, stone and brick, with a bevy of colors, designs and textures giving you a wide range of options. 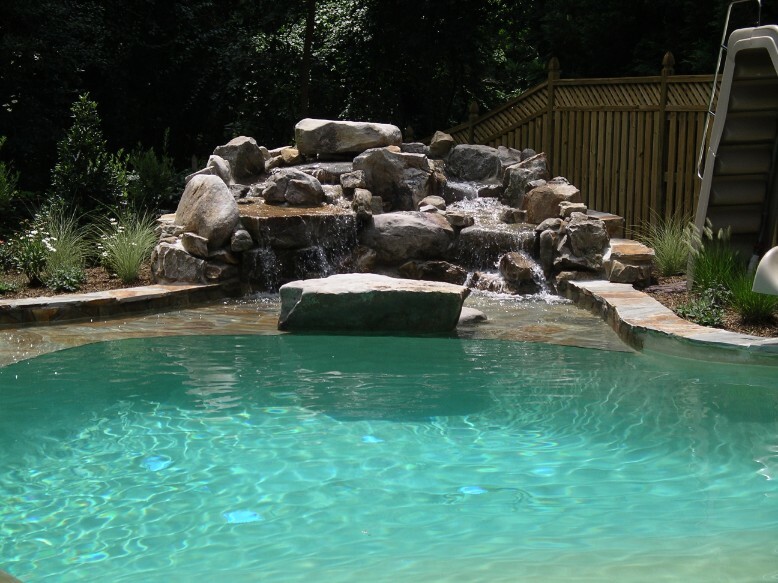 VistaPro will help you design a patio that compliments the shape of your pool, your gardens, outdoor furniture, rock formations and any other elements you visualize. 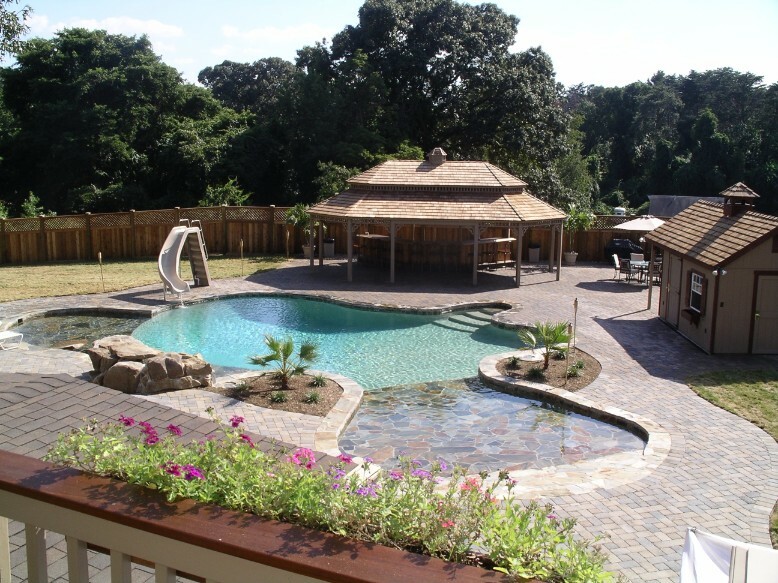 With the right shape, materials and design, your patio will bring the entire look together and give you plenty of space for parties and entertaining, or quiet days for poolside relaxing. 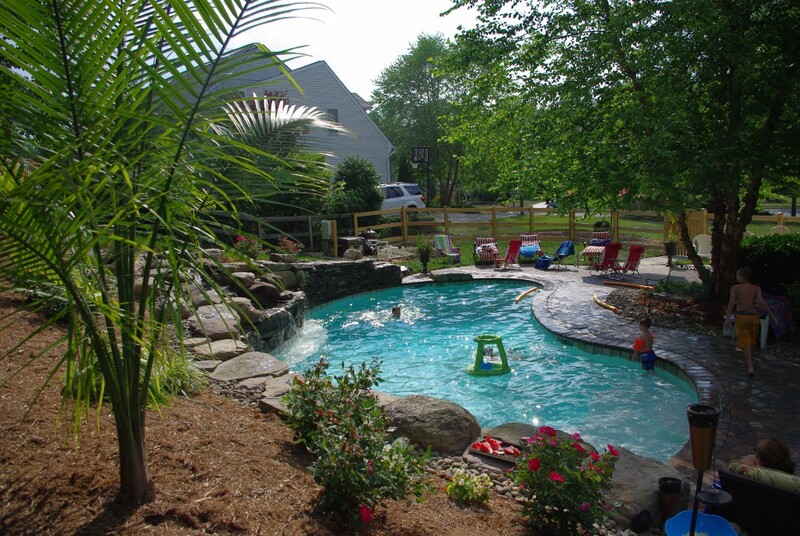 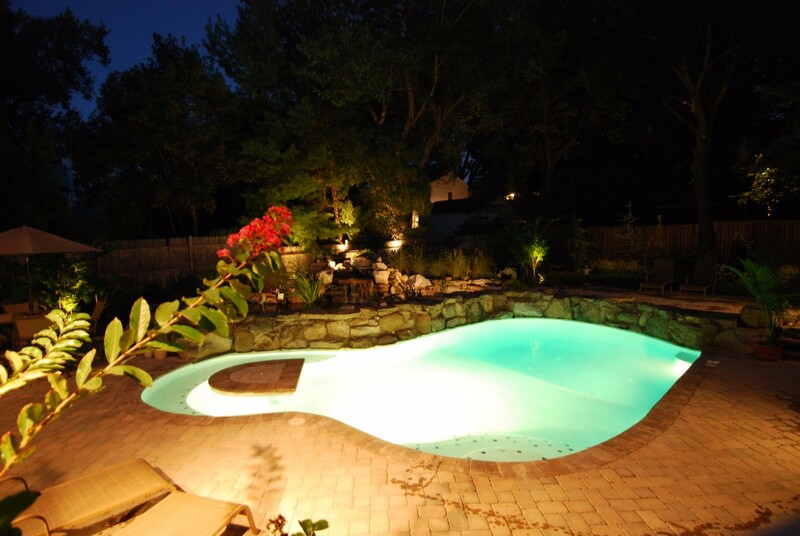 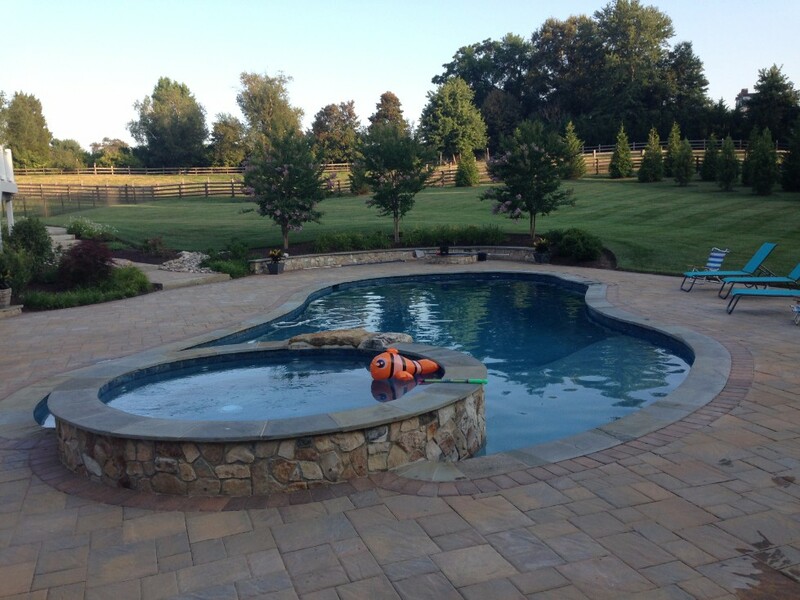 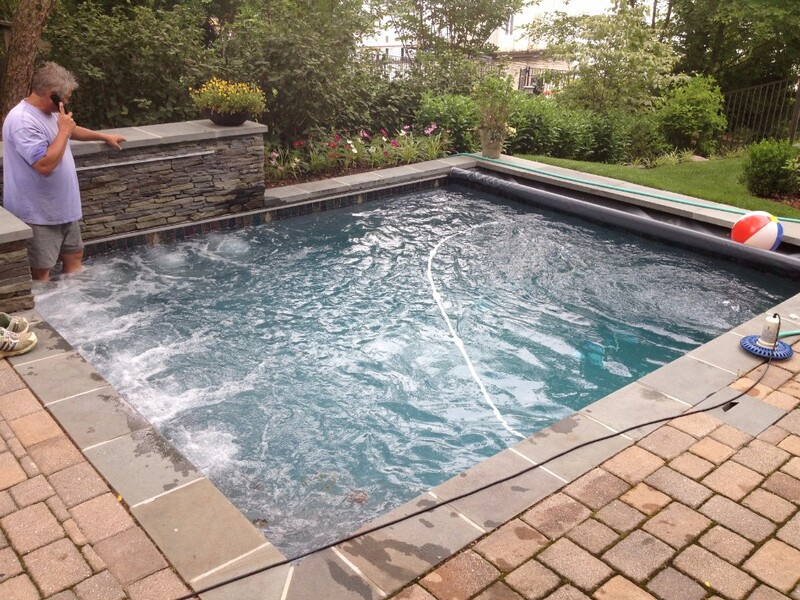 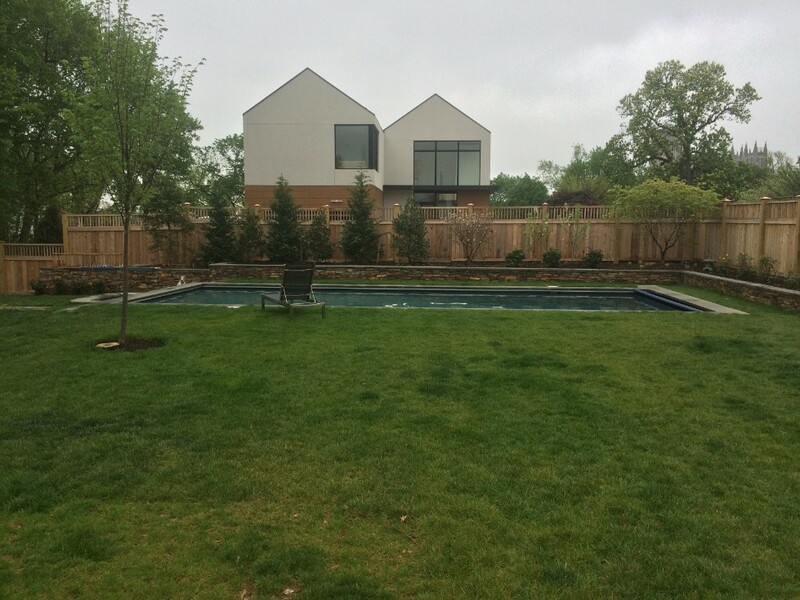 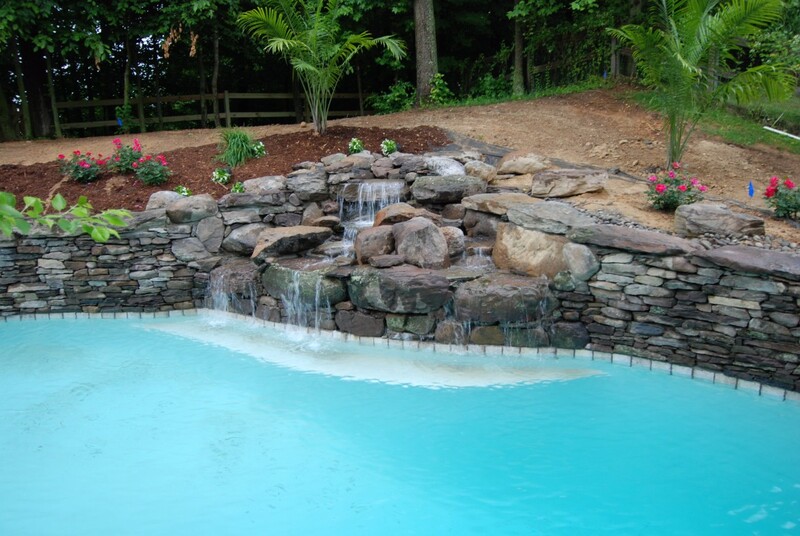 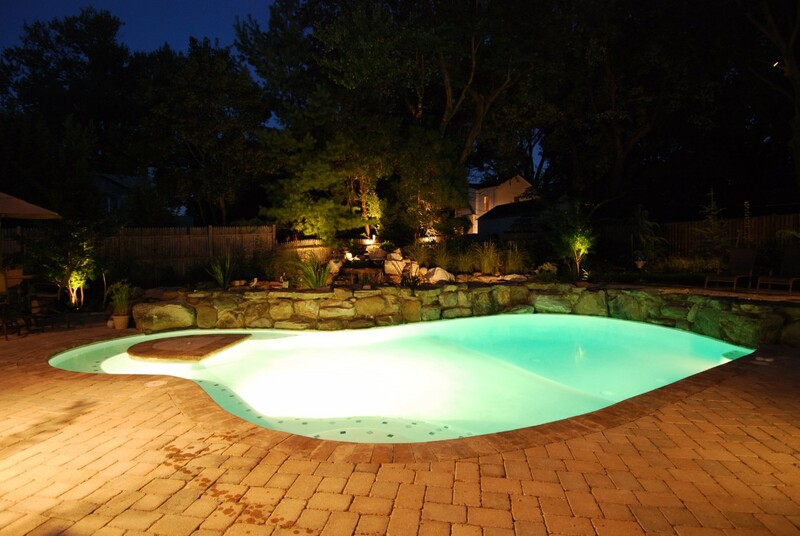 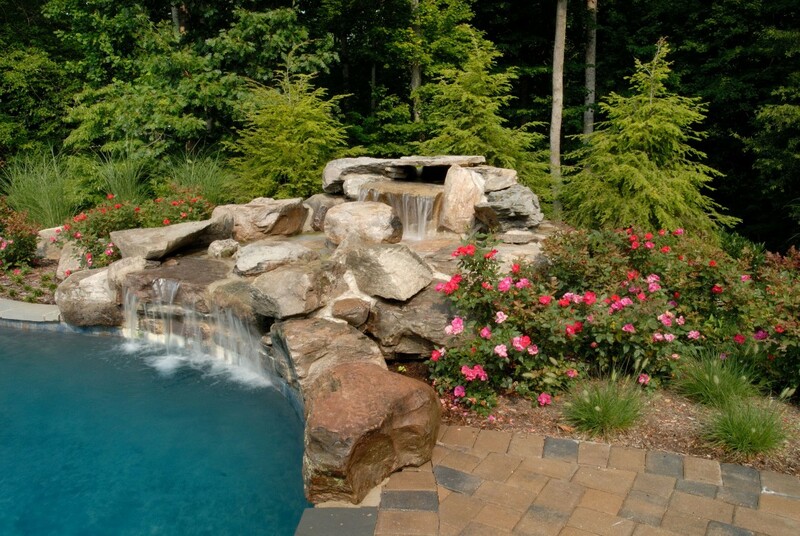 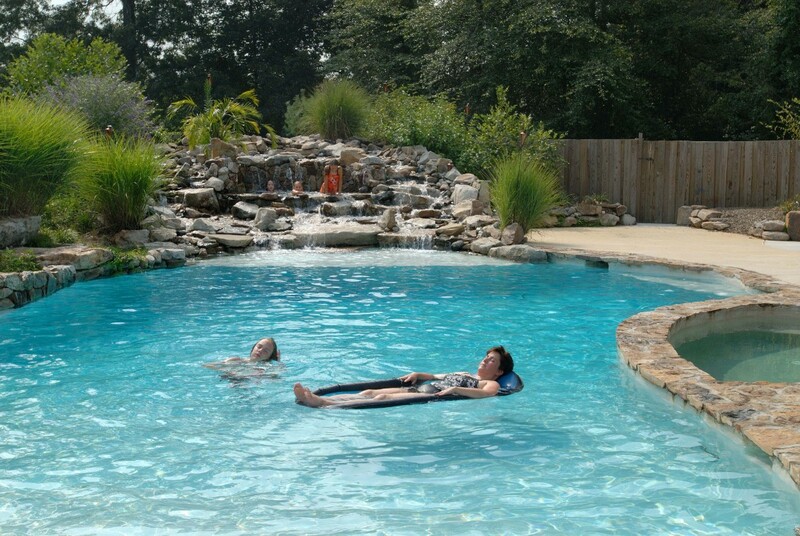 Give us a call today to speak with a landscape and design expert and get started on your gorgeous, custom pool patio.